Moreton Bay Glass is located in Wynnum/Manly and services the greater Brisbane area. 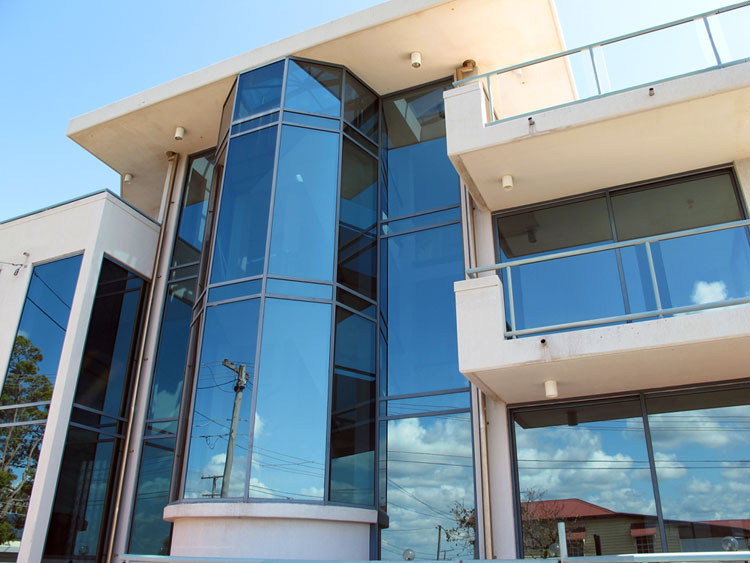 We offer the highest quality commercial and residential solutions for all your glass and aluminium needs. 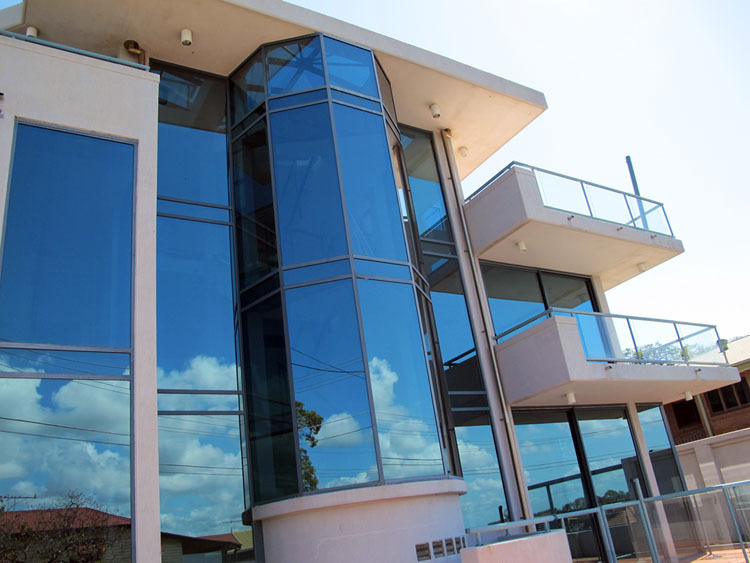 Moreton Bay Glass combines years of industry experience, with the desire to create beautiful, lasting glass and aluminium concepts that will delight our clients. 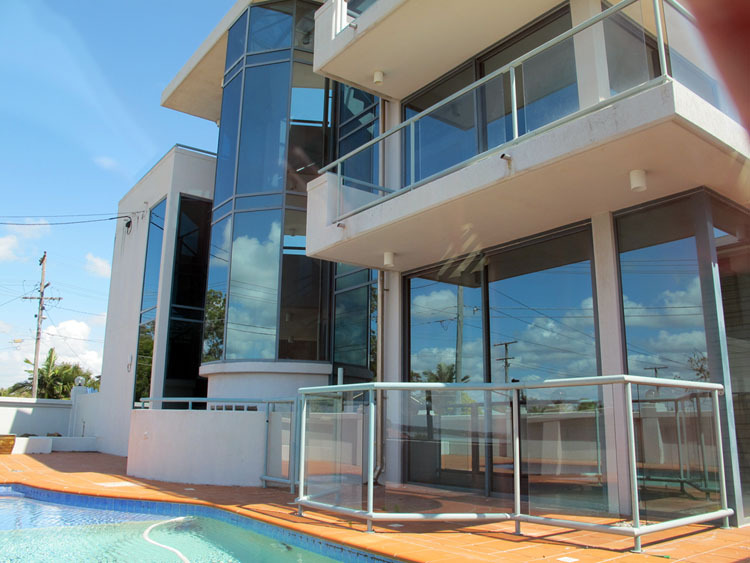 We do windows(windows moreton bay), doors, shop fronts, glass hand rails, security screens, pool fencing, all residential and commercial work from start to finish. If you have ideas, call us to discuss solutions. We will bring your dreams to life and ensure you are delighted with the results. Moreton Bay Glass is fully licensed and guarantees all work. Owner and manager Warwick Roberts has been working in the industry for over 30 years, with 26 years located in Wynnum/Manly area.